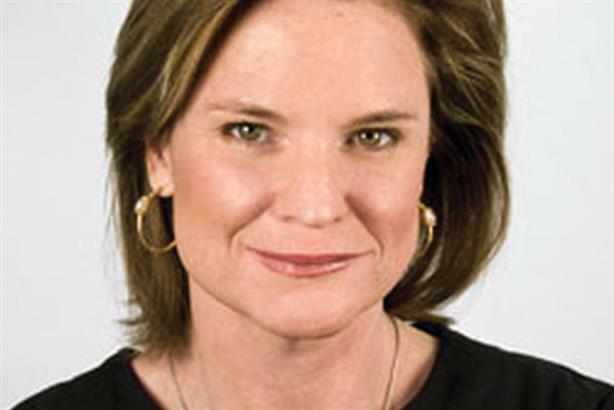 In politics, Jennifer Palmieri has seen and done it all. She’s worked for two presidents, a presidential candidate mired in scandal, the Democratic nominee for president, and likely the nation’s first female president. There’s a reason Jen is highly sought after by those leading the free world, and those who seek to — she’s smart, strategic, tough, widely respected by reporters as a straight shooter, and, most importantly, discreet. She’s not only witnessed history, she’s made it. From managing press for President Bill Clinton’s last term to helping steer President Obama through his re-election, Jen has managed rollouts for everything from ending wars to legalizing gay marriage. She knows the policy nuances and, ultimately, how to break through to the American people in a cluttered media world. She pushes the edge of online comms, and not only uses new tools to communicate, but also creates them. As we look to the final months of this presidential campaign, it will be Jen’s hand guiding the Clinton campaign’s message about what the future holds for American families. And it will be Jen’s hand who clearly and precisely lays out the stakes for our country, and ultimately ushers in America’s first female president to the Oval Office.